6:58 PM. 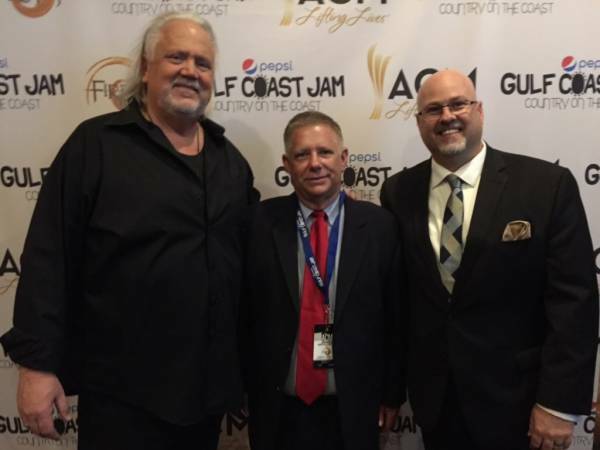 Watch Party 54th ACM Awards and Gulf Coast Jam Kick Off :: RickeyStokesNews.com! PANAMA CITY BEACH FL: Tonight had the great pleasure of joining my good friends Rendy Lovelady and Mark Sheldon for Watch Night of the 54th Annual ACM Awards. 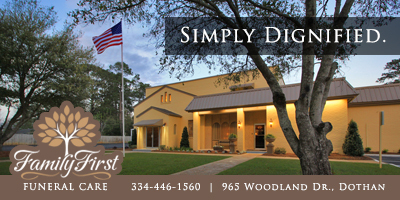 We are at the Red Carpet Event at Firefly in Panama City Beach Florida. This is also the time tickets are on sale for the 2019 Gulf Cost Jam. Get your tickets now. From experience, a great event and lots of fun.